Play with ART to OPEN YOUR HEART. In this course we will use art and creativity to ‘become as little children’. We will PLAY with art- clay, collage, paint and pastel- focusing on the process, not the product. Through this creative process we can reach beyond the mind to touch the heart directly. The weekend will be full of laughter and joy. 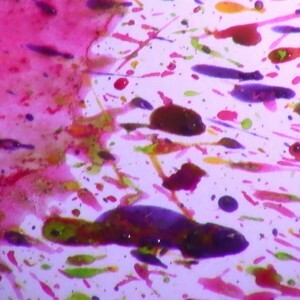 Through Intuitive Flow Painting you will find yourself in the zone. Time stands still and the soul speaks. 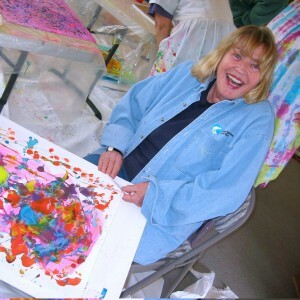 This course counts towards Level One Transformational Art Certification Program. 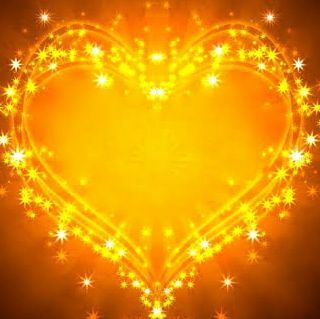 Immersed in a liberating flow of creativity you will experience the childlike HEART: Spontaneous, authentic, open and trusting, adventurous and HAPPY. Discover the power of Art to heal, open and uplift your heart! No talent or experience is necessary. 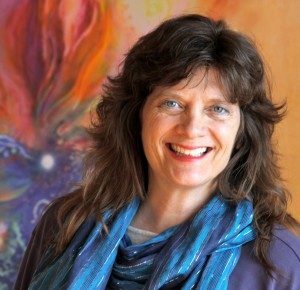 Through decades of pioneering work in the emerging field of Art & Consciousness Dana Lynne Andersen has distilled a proven method for awakening creativity in all people. Regardless of your age, ability or background you can open the channel of your creative potential. Vegetarian Retreat Center Your weekend will includes delicious vegetarian meals, the serene and natural surroundings of Laurelwood Valley, a boutique with unique gift items, and personal support and attention to insure your weekend is enriching and rejuvenating. Relax in our simple yet uplifting guest rooms. Each room includes a personal sink; bathrooms with showers are just down the hall. REGISTER NOW – SPACE AVAILABLE!! If you cancel your reservation for a Personal Retreat or Ananda Laurelwood sponsored event or program 7 days before your arrival date, we will refund your payment minus a $20 processing fee.